"All good things come to those who wait." In this long-awaited exclusive Xbox 360 title, fill the shoes of one Alan Wake, a man who makes his living from the terror of others as a best-selling suspense novelist. Trapped in the deceptively peaceful Washington town of Bright Falls, where he came to escape the trauma of losing his fiancée, Alan must piece together a mystery to prevent himself from being trapped inside a nightmarish world forever. 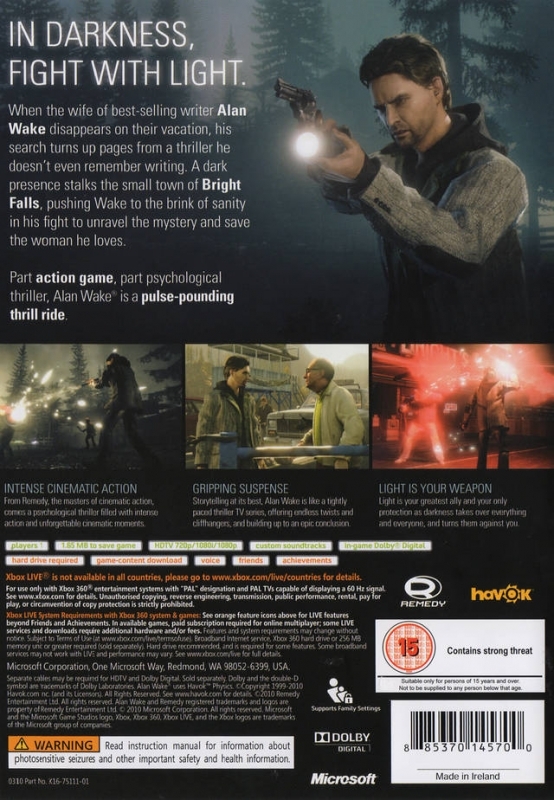 Episodic content: The mission-based structure of Alan Wake creates an episodic narrative similar to the very best of dramatic television. As the episodes progress, gameplay evolves to introduce new elements and characters, drawing the player deeper into the experience. Realistic environment: Experience an immersive reality like never before, as weather and light changes affect gameplay. Explore every aspect of a hyper-detailed Pacific Northwest town as you look for the truth behind the horror around you. Massive world: Explore and roam free in an open environment as you investigate the mysteries of Bright Falls. Pay close attention to detail as you look for clues scattered through the town. Brutal combat: As night falls, creatures begin to attack, and the longer Alan spends in Bright Falls, the longer the nights get. His enemies seem to draw their power from the darkness, and light soon becomes his greatest ally. Combine use of light with more conventional weapons to drive back the forces that hide in the dark. 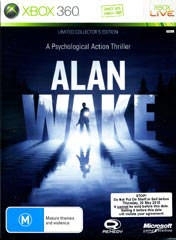 ringing a new style of storytelling to Xbox 360, “Alan Wake” is a psychological action thriller from Remedy, the renowned developers of the successful “Max Payne” series. 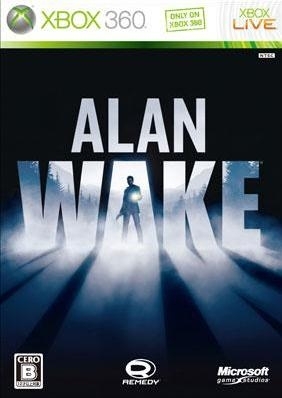 In this dynamic new title exclusively for Xbox 360, players assume the role of Alan Wake, a best-selling suspense author suffering from writer’s block, who escapes to a small town only to experience the mysterious disappearance of his fiancée. Set in the deceptively idyllic town of Bright Falls, Wash., “Alan Wake” immerses players in an intense and expansive cinematic world that enables players to explore the hyper-realistic and interactive environments. “Alan Wake” is mission-based with a deeply engaging and suspenseful storyline unveiling new twists and profound character revelations at every turn. Players will unravel the riveting plot through multilayered character interactions, unique problem-solving and intense combat against terrifying enemies. 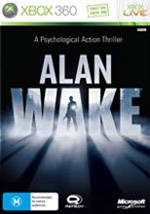 In this nightmarish world, where fantasy and reality collide, Alan Wake must use a variety of weapons to survive, including his most powerful ally against the darkness — light itself. 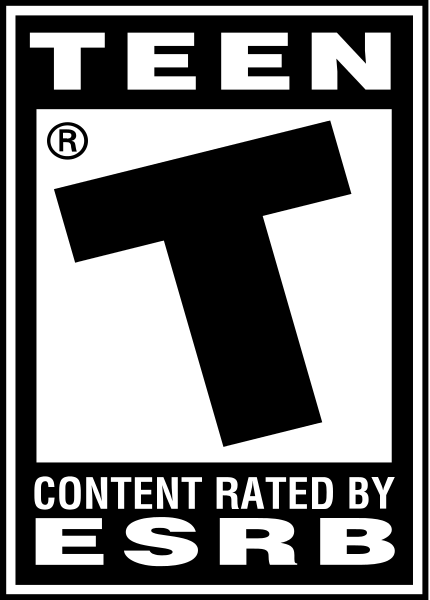 psychological and finely crafted plot that raises the bar for storytelling in video games. 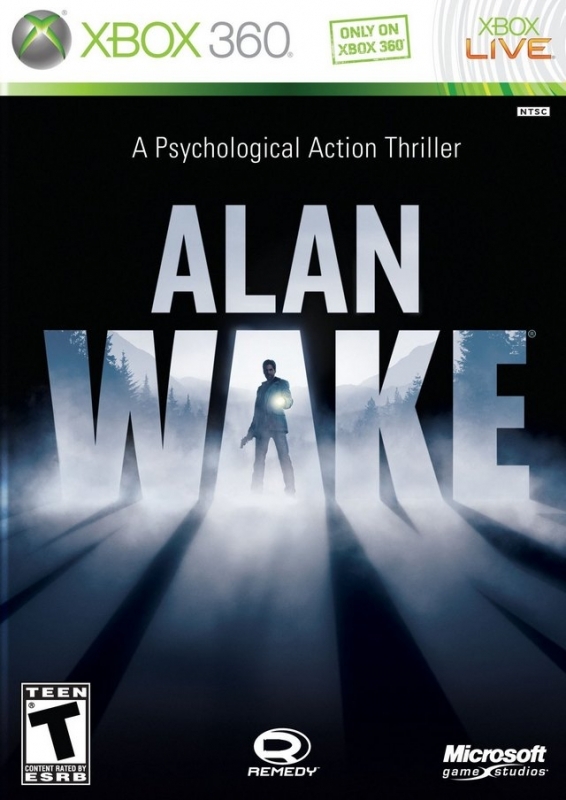 The riveting story of “Alan Wake” is propelled by a movie-like atmosphere, compelling situations, memorable characters and real-time pacing. Remedy has a record of creating and developing games with unique cinematic presentation and exceptionally high production values. Light as a combat element. As Wake journeys deeper into the mystery of Bright Falls, the shadows close in around him. When darkness descends, light becomes his only ally as he fights his way to daybreak. . 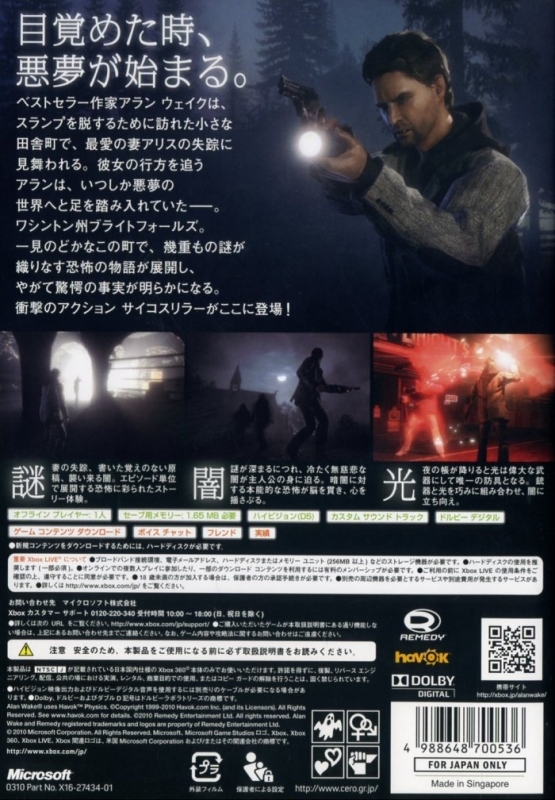 This poses a severe problem for Alan Wake since his enemies seemingly gain strength from the shadows, and before long, light itself becomes his greatest ally. 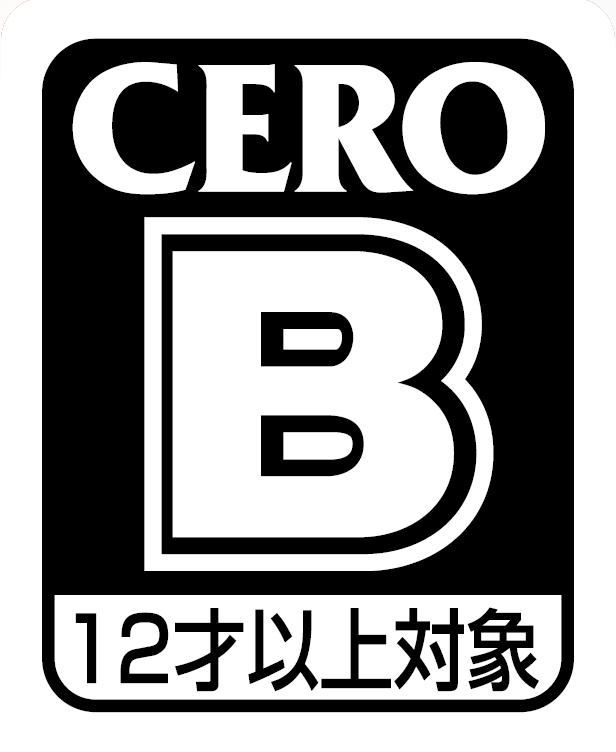 Players must skillfully combine their use of light with more conventional weapons to stand a chance. Realistic, interactive environment. Set in the town of Bright Falls, the hyper-detailed environments of the Pacific Northwest play an important role; even the change in daylight and weather will profoundly affect the characters and enemies in “Alan Wake.” The game’s advanced rendering engine provides amazingly realistic environments that bring this world to detailed life — from the lush forest of evergreen trees to the quaint small-town buildings and streets. 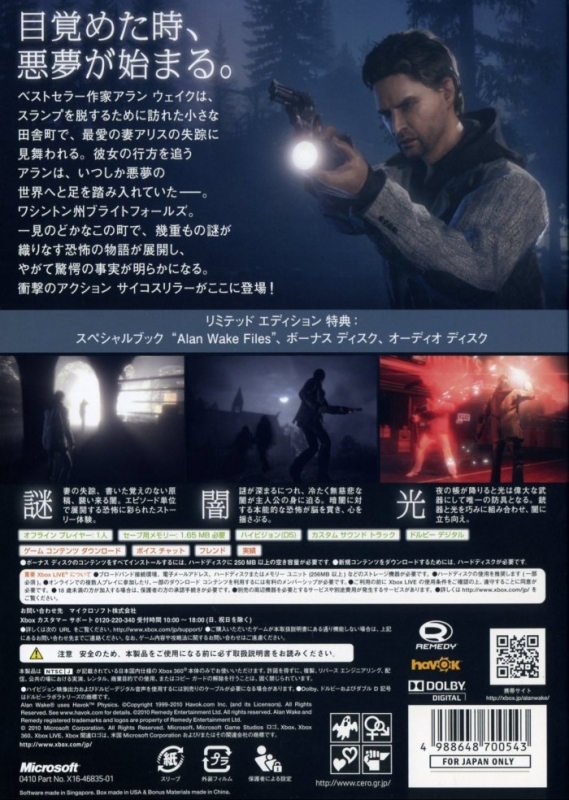 The world of “Alan Wake” is alive and real. Episodic narrative. 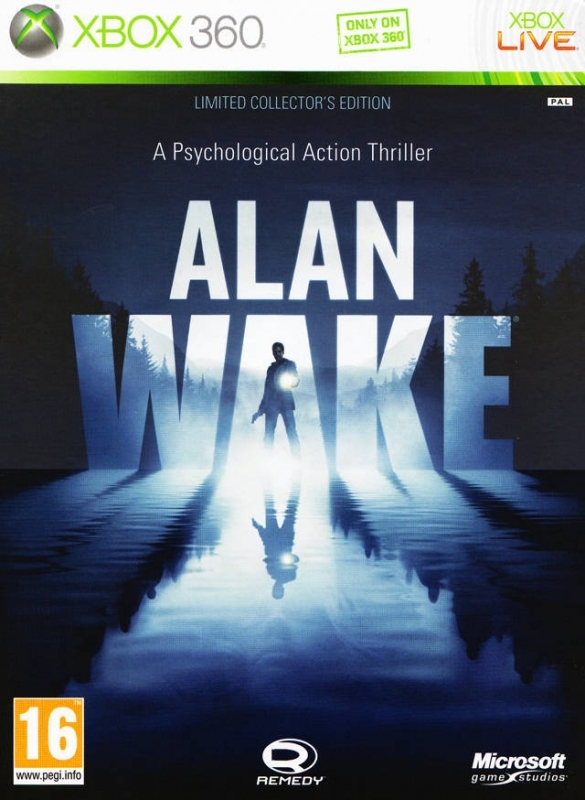 The mission-based structure of “Alan Wake” creates an episodic narrative similar to a deeply structured dramatic television series, such as Twin Peak and X-Files. 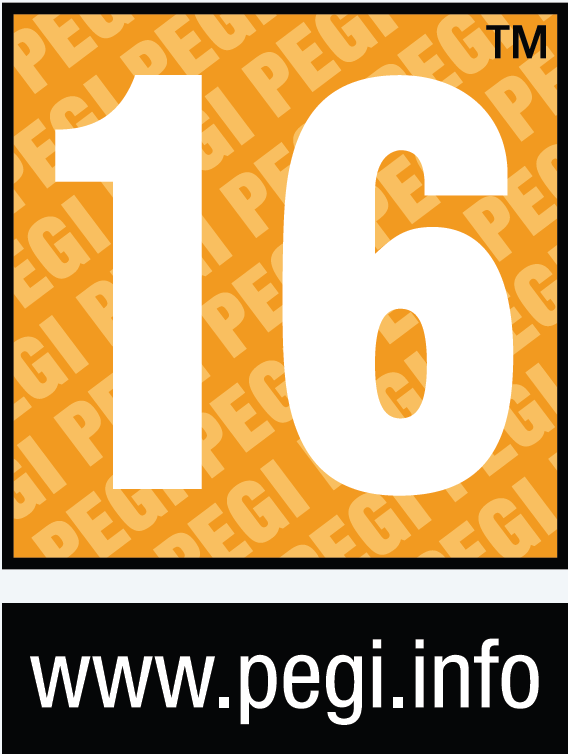 As the episodes progress, gameplay will evolve to introduce new elements and characters, escalating the level of threat and action in the game. My favorite game of all-time. I have the regular and limited edition on 360, and one on Xbox One that came with QB. I'm just waiting for Alan Wake 2. @iceland Alan Wake 2 announced by Sam Lake during a "100 question" interview. Hopefully they start working on it after Quantum Break ASAP! 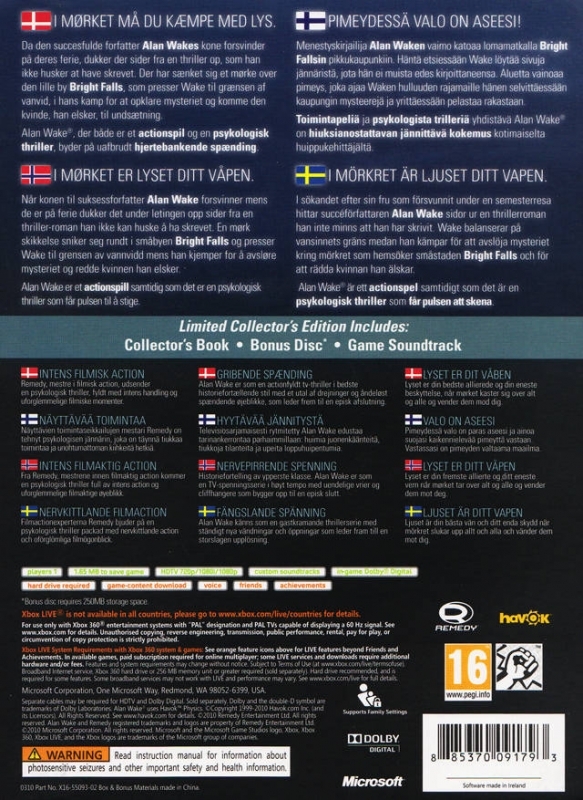 Combined with PC version the Alan Wake franchise sold 4.5 million. Had the game not have been released at the same time as Red Dead Redemption and been a victim of piracy the X360 version would have sold better. gahhh I'm in love with this franchise now, too bad it didn't sell more! Alan Wake 2 needs to happen!